Technology has been able to transform the digital world in many ways. The introduction of Movavi Screen Capture application has made it easy to capture streaming videos and music while at the same time enabling you to record how-tos programs make presentations. With this application, you can capture anything you want in a much more convenient way without too much of a hassle. The application is designed with a user friendly interface to make it easier to use. You do not need to be a tech savvy to know your way around with this particular program. What the application does for you? The program is designed in such a way that it allows you to record any kind of screen video, demonstration programs, How-TOs presentations, adjust system preferences among others. Once the video is recorded, you can use your computer cursor to highlight keyboard actions so that you can make your videos to appear a bit more informative. In addition to the aforementioned functions, you can use the Movavi Screen Capture to make recordings of smooth professional-looking screencasts of up to 60fps. With Movavi Screen Capture, you can easily create a collection of exciting web events which you can then save them on your social media site discoveries. You also get to record webinars and other items for your own use. The application comes with a timer which handy in many ways. Using the timer, you can set the application to capture the video for certain duration. This in turn helps you to take a break even as the program continues to record items on your screen. The most intriguing thing about this application is that it allows you to record charts with your friends or business meetings for that matter. The application can allow you to experiment with the flexible audio settings and allow you to capture audio recordings from multiple audio devices simultaneously. Movavi screen recorder – the app comes with this feature which allows you to grab screenshots at any time even when recording your screen. Record sound – with Movavi Screen Capture, you can easily record audio from any audio set, microphone or even a musical instrument of your choice. SuperSpeed mode – this feature allows the user to save your videos files faster than ever. 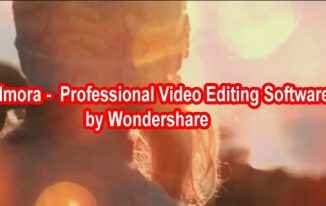 You can save your videos in just a matter of seconds. 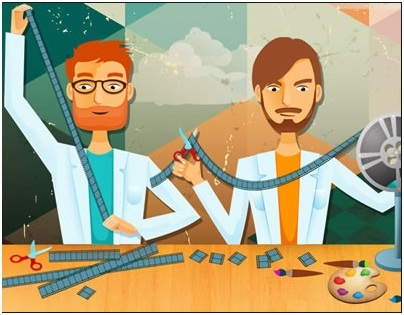 Share your videos – thanks to the unique features of the program, users can easily share their videos directly from the program to social media channels. Mobile presets– Movavi Screen Capture comes equipped with ready-made presets for mobile devices which can then allow you to save your recordings on a smartphone, tablet or any other portable device. 180+ media formats – this basically means that you can save your videos to any format you deem appropriate for you. Good review of this screen recorder Atish. Its features are awesome and it is exciting to know that we could save skype calls and online videos through this Movavi product. You didn’t mention about its pricing plan, is it free to download? Anyway, headed towards the site and will grab the details. 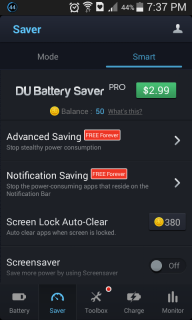 Really excellent review about the screen capture tool movavi. It is much beneficial to all of us. Even I was in the search of one and your’s review post about this excellent tool is a timely help to me. Movavi is a good screen capturing software. I have used this software personally at its quite good. Actually glorious review concerning the screen capture tool movavi. It’s a lot of useful to any or all people. You didn’t mention concerning its evaluation set up, is it liberated to download? Anyway, headed towards the positioning and can grab the small print. 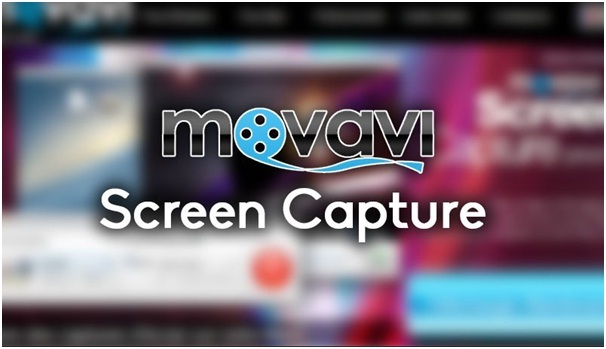 Awesome post which contain very useful information about Movavi Screen Capture Review. very interesting and informative article. I liked it. Great point included in the post. You are doing a great work Atish. Plz carry on. This is a good software and I can bet on it because I have used this software personally and had a good experience with it.